The ONLY Teaching Tool for Supercritical Fluids Technology. Applied Separations is meeting the growing, world-wide commitment to a cleaner, greener environment. Environmentally friendly Supercritical Fluid (SCF) technology works with today's innovative, easy-to-use systems from Applied Separations. This system was designed to meet the rigorous needs of day-to-day use in the research lab. It is simple to operate, fast and affordable, with unique features not found in other SFE systems. The 2-TECH-L/S is a multipurpose, movable pilot plant/small production system. 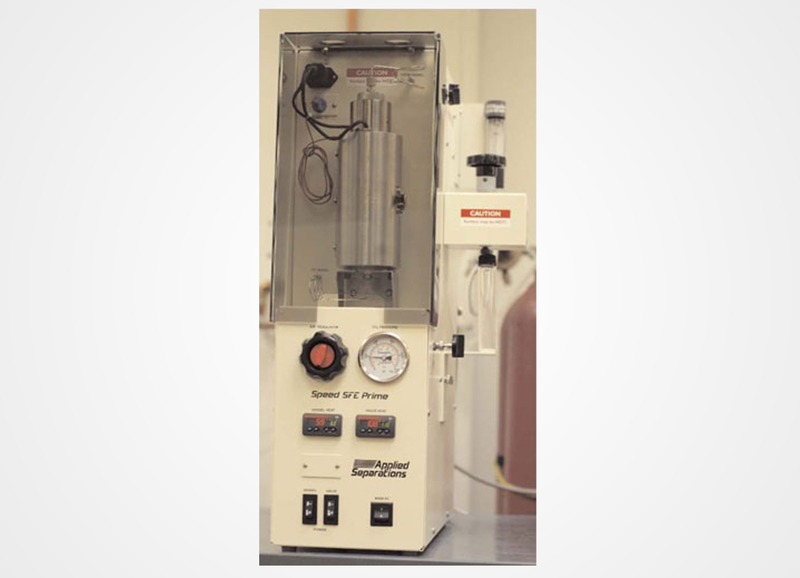 The system has been ingeniously designed to process both solid/semi-solid samples and liquid samples. The HelixTM is a laboratory supercritical fluid process development unit specially engineered by Applied Separations for maximum flexibility. The modular Helix is optimized, so the system can easily be modified for changing process development needs. Applied Separations not only offers SCF instruments, but we also offer a full line of accessories the customize your SCF instruments to fulfill the research goals in your laboratory.